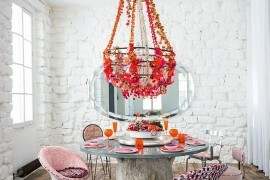 If all dining rooms were formal, the act of eating would be rather not so amusing! Ever thought on those lines? 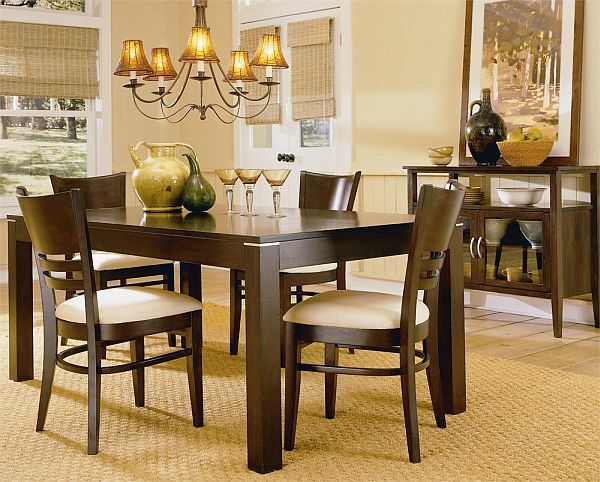 We don’t hate formal dining, but the thing is that we usually love the casual dine settings more. 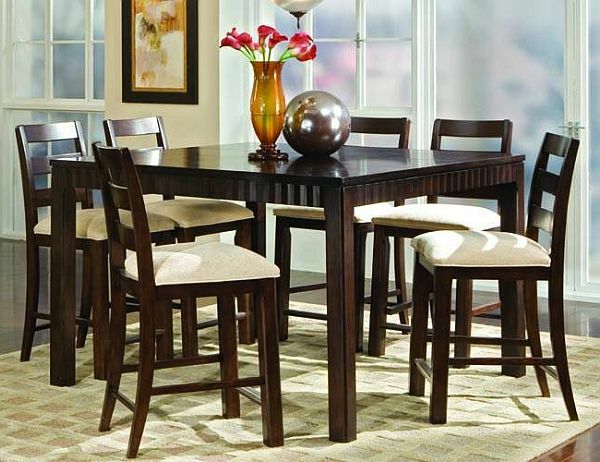 Check out the tips below, so that you can think out of the classic long mahogany table and 12 five-piece place settings. 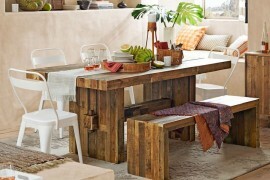 Choose from the modern sets available so that they help in enriching the looks of your breakfast nook. 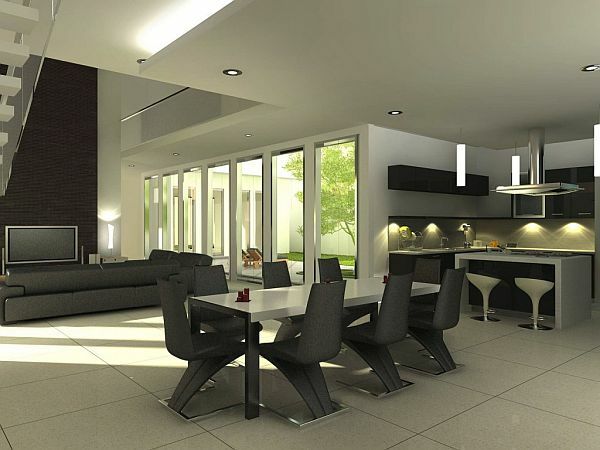 Options are various, and they can match any size and position of the room. You may not need a specific space for the setting, when you can even convert the loft space for setting up tables and quirky chairs. You may also try some changes at the table top by engaging it with a unique center pieces and bowls. Mood setting colors can be chosen for the walls and chairs that break the monotony. 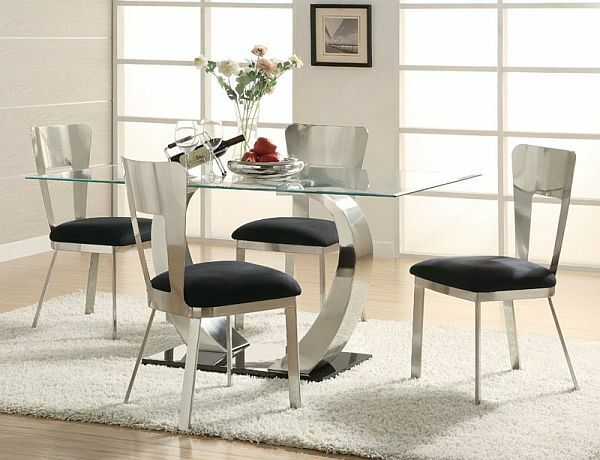 Varieties of comfortable chairs are available in the market that can go with the chic tables. 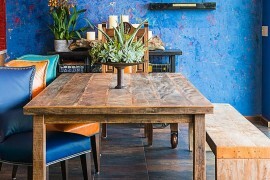 Minimum pieces of artistic items that complement the color and setting can evoke a casual feel. 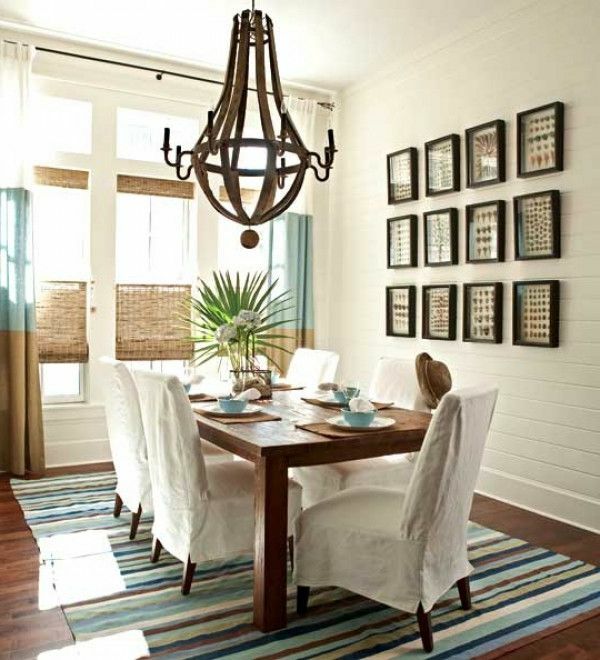 Cozy cushions and immaculate surroundings are a must even for a casual dining space. The print and material of the rug has prime importance when you go in for a casual arrangement. You must not also forget that simplicity is the best strategy for creating a casual vibe.